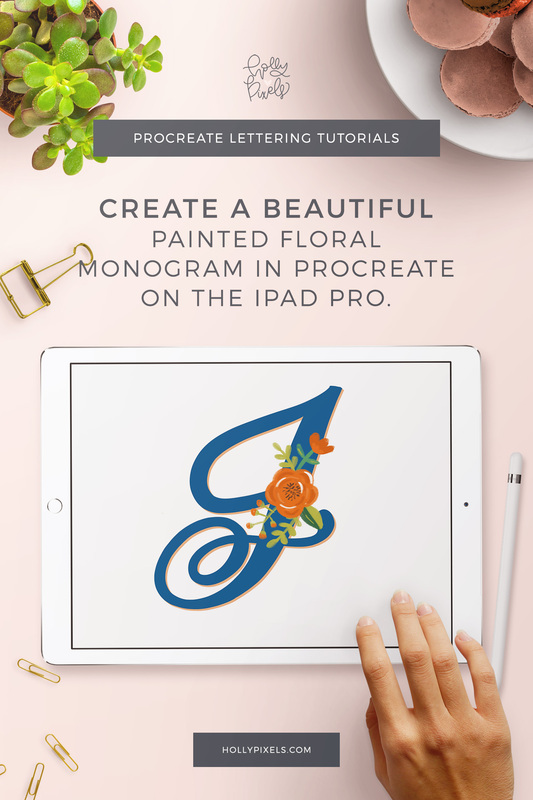 This week I’m going to show you how to create painted floral monograms in Procreate. 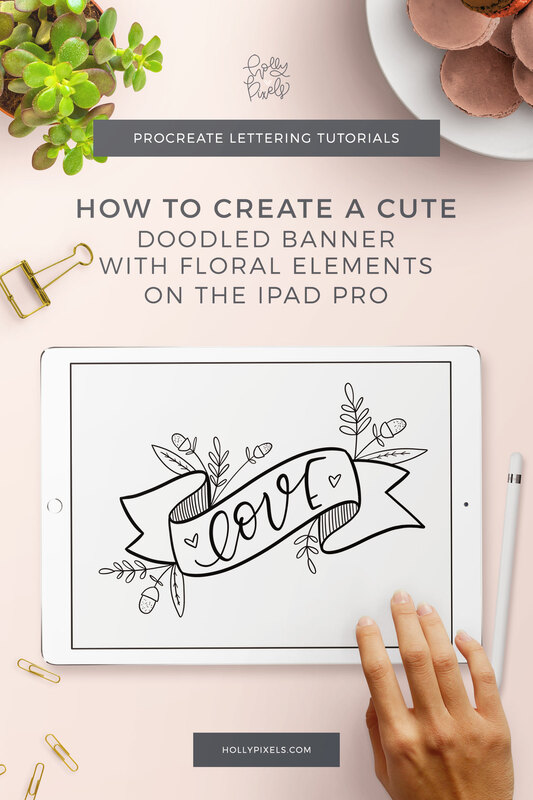 Anyone can learn brush lettering. But that can be real boring real fast. 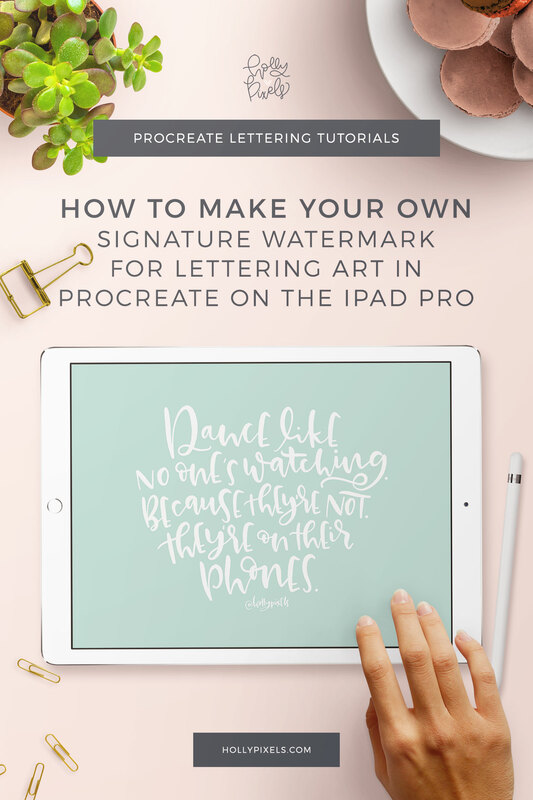 To stand out in the crowd of lettering artists you should be learning new skills and techniques. 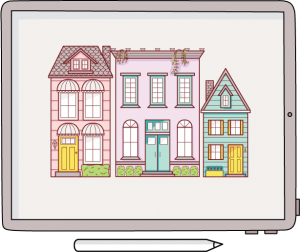 This technique is super easy, creative, and fun. 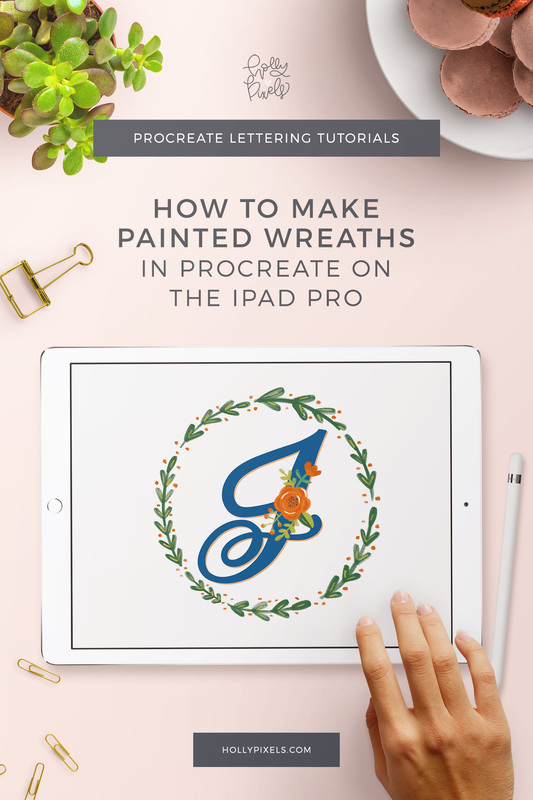 Stay tuned next week as I continue this project with floral wreaths to create a unique monogram you can offer as print art for your customers.